Can you help diagnose Windows 10 Mobile's audio playback delays? Something a little out of the ordinary, but I'm somewhat stumped on this issue - I thought that perhaps the combined mass of AAWP readers and their data points might offer up a solution or workaround. Here's the problem. 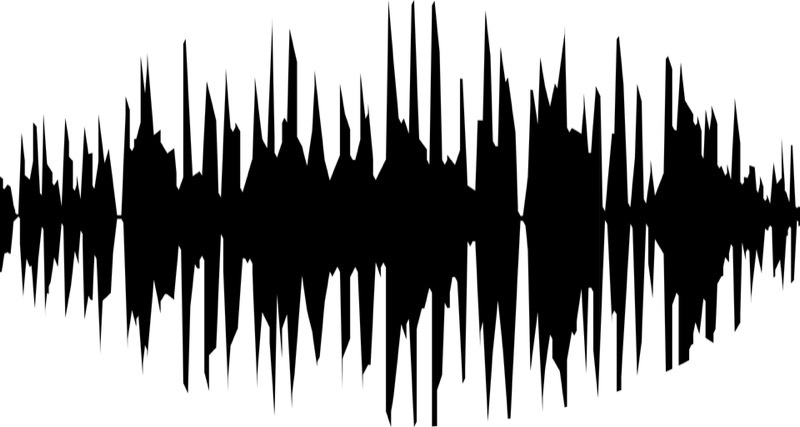 Sometimes - but not all the time - when starting or resuming a music track or podcast, there's a delay of up to ten seconds before anything starts playing. Has this happened to you? If so, then please do get involved in the comments below! My gut feel is that some process in the OS that gets called on to play audio is suspended erroneously after a while and then takes the aforementioned delay to be brought back into life. So if I try and play audio fairly soon (within an hour) of previous playback then all is fine, but if I try and resume audio by switching back to an application after many hours then the delay kicks in. Can any developers comment? Does this sound plausible? There's certainly no delay when resuming video playback. It's also not device/installation-specific, since I see this on multiple phones on multiple rings and branches. 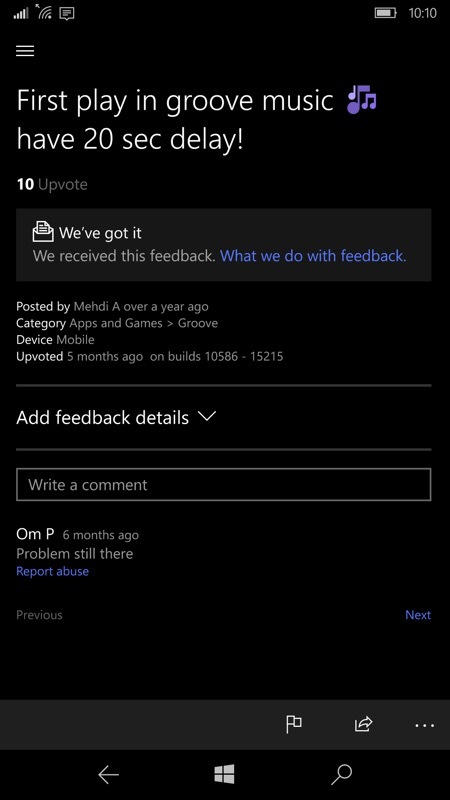 I complained about this in the Feedback Hub a YEAR ago, under the Anniversary Update - see the shot, below left. And there are others, for example the complaint below, right! It's patently ridiculous that a problem this obvious can exist for so long in a modern 2017 operating system, through multiple major versions. Let's hone in, in the comments, on why this happens, in case there's an easy workaround. 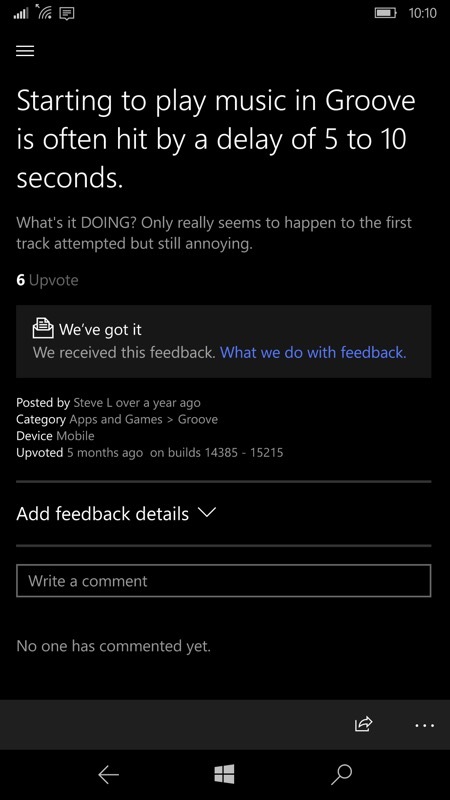 Filed: Home > Flow > Can you help diagnose Windows 10 Mobile's audio playback delays?